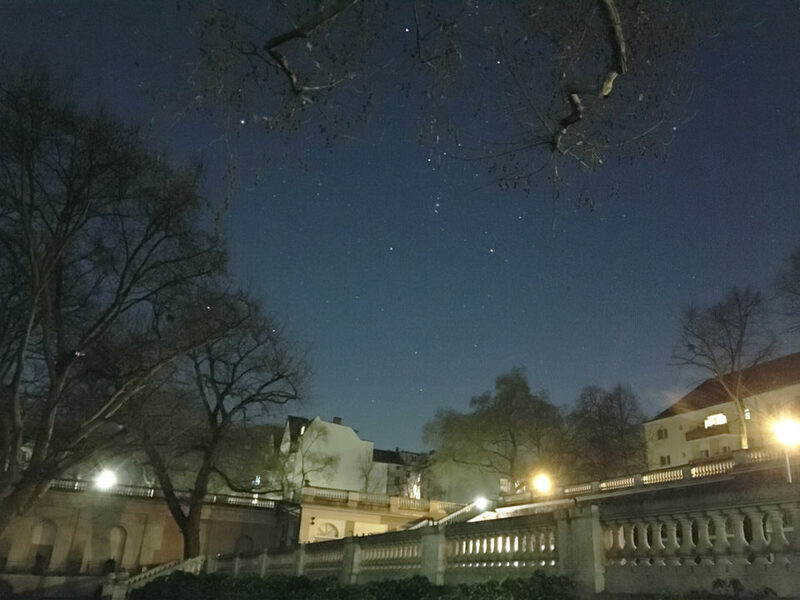 We are very excited to usher in a new era for mobile low light photography: With the introduction of the LowLight Plus camera mode, you are able to capture stunning photos in low light conditions – indoors and outdoors. 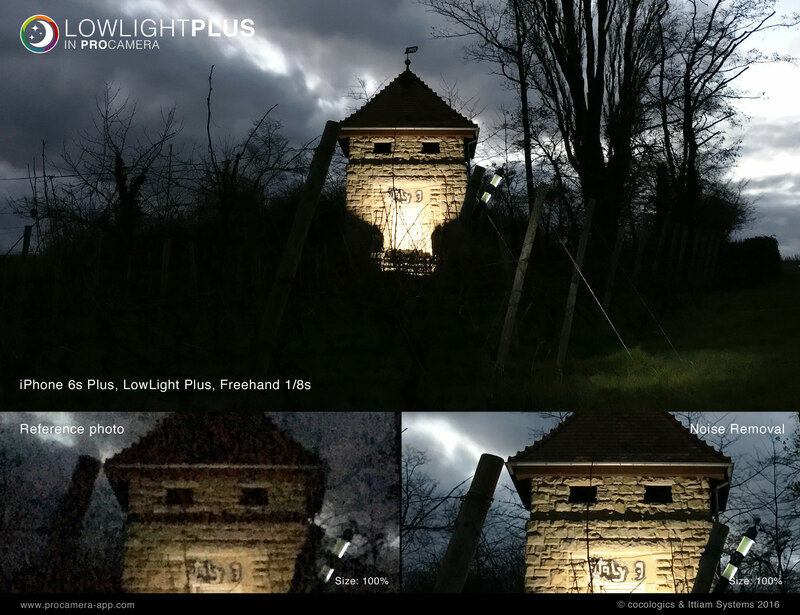 The brand new LowLight Plus mode was developed in cooperation with our technology partner Ittiam Systems and is available as an In-App Purchase. In addition to a dedicated tripod mode, it also gives users users the power to reduce noise in their photos with hand held photography. By automatically combining multiple photos, it surmounts both hardware and software limitations to create superior low light photos. LowLight Plus is supported on iPhone 5, 5s, 6, 6 Plus, 6s, and 6s Plus running iOS9. Now, you can take noise-free photos without a tripod using our revolutionary image alignment technology. Noise reduction is achieved by automatically combining multiple photos taken with exposure times of up to 1/8s into one superior image. You will see an orange icon that shows hands holding a camera when this mode is active. When using a tripod, multiple photos are captured and combined into one superior photo using the device’s maximum exposure time. The iPhone’s motion sensors automatically detect whether the device is kept steady enough to capture photos at maximum exposure time. When stability has been achieved, the device will switch to tripod mode and display a tripod icon (top left) instead of the orange shaky hands symbol. By activating “LUX+”, you can now take photos even in very dark environments. Thanks to the powerful exposure boost, candlelight or moonlight will suffice as a light source. Using a tripod is mandatory, as LUX+ captures up to 64 separate images, and the device must remain completely still during this time. Long exposure photos may even come out brighter than you perceive the scene with your own eyes. LUX+ turns night into day! 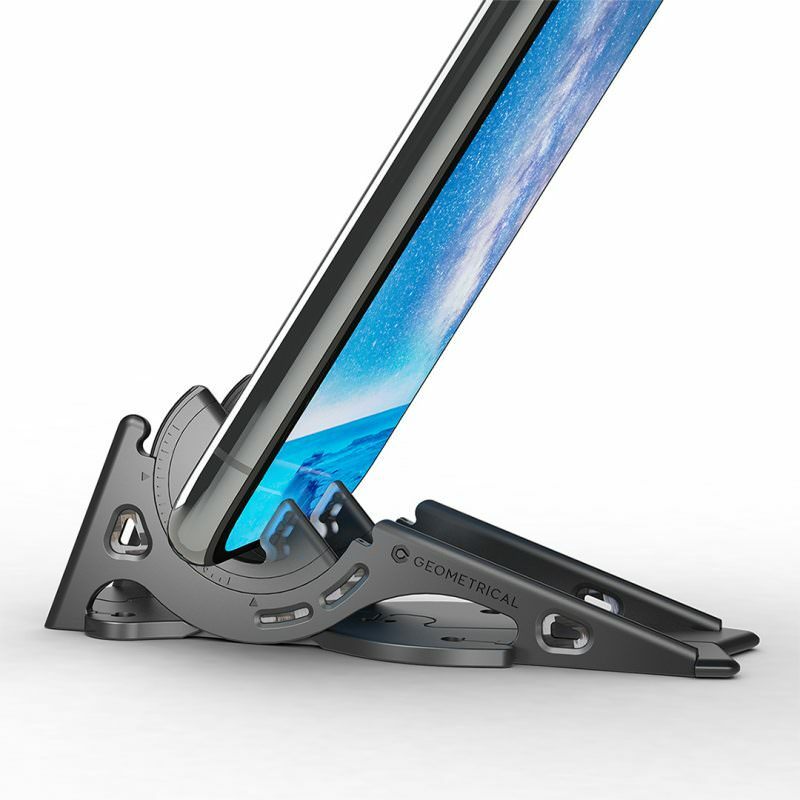 When LUX+ is activated, a tripod icon is always displayed as this mode requires total stabilization. The tripod detection is very sensitive and even detects slight ground vibrations (e.g. on a bridge) or shaking caused by wind. The tripod icon will turn red if the iPhone detects too much camera shake. The sophisticated vividHDR in ProCamera now handles up to 5 photos. The HDR capture process uses multiple photos, shot with different exposure times, and combines them into an image with a higher dynamic range. As a result, there are more details in the highlights and the shadows. Increasing the number of photos from 3 to 5 can further raise the amount of detail – even in extreme lighting situations. By default, the HDR camera automatically chooses between an auto-bracket of 3 or 5 photos based on the scene you’re shooting in. However, you can also determine whether to use 3 or 5 photos for yourself by toggling the “Auto” button in the control panel of the HDR mode. “Auto 3” means 3 photos are automatically taken, “Auto 5” accordingly means an auto-bracket of 5 photos. And the best thing about it: Everybody can test the new HDR mode starting today! 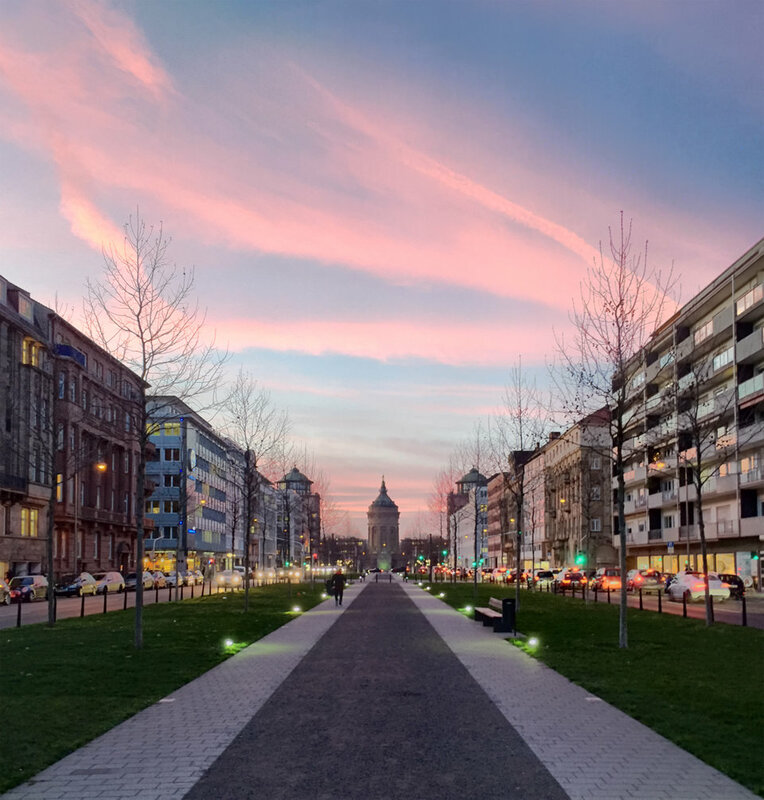 The update comes free of charge as part of v9.3 for all existing users of vividHDR in ProCamera – and for those of you, who haven’t already bought the In-App Purchase, we are still offering the free HDR test mode with permanently watermarked photos. 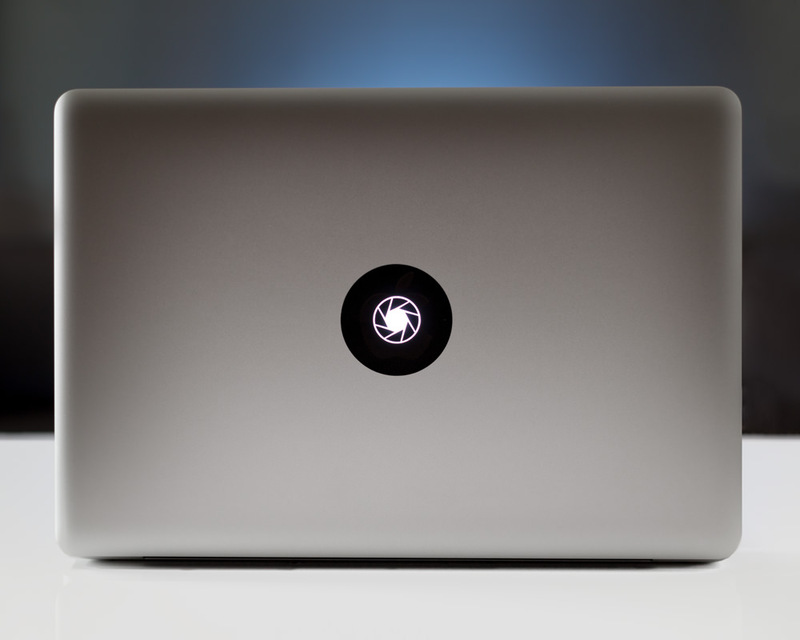 Your export preferences are saved for your convenience. Each time a new photo/video is shared, the “next” button of the export settings menu must be pushed in order to apply your preferences. This prevents you from accidentally exporting your files with the wrong settings. In addition to the sunset/sunrise time, which we introduced in the previous version, the ProCamera Today Widget is now able to tell you the next blue hour time frame as well as the next full moon. Never miss the best light again! 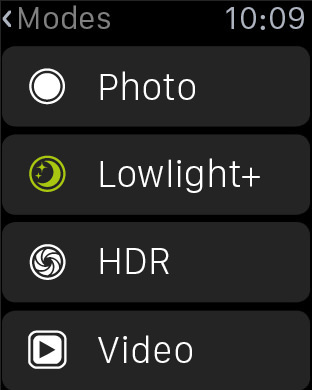 In case you want to keep the widget as small as possible, showing only the camera mode quick start icons, there is now a settings option for that (Settings > Today Widget). Individually hide/show the time displays at your convenience. Use the Apple Watch to remotely start and stop video recordings, which is really great for sports and action videography. Just sit your iPhone on a flat surface, start the ProCamera Remote Trigger on the Apple Watch, jump on your skateboard, and start recording. We also included a remote trigger for the LowLight Plus camera mode. Since you don’t have to touch your iPhone to take a photo with the remote trigger, it’s a good alternative to prevent even the slightest camera shake. The shutter button layout has been optimized for the different screen sizes, and at the same time we are introducing a new and consistent shutter button design. We boosted the maximum number of photos for our intervalometer. 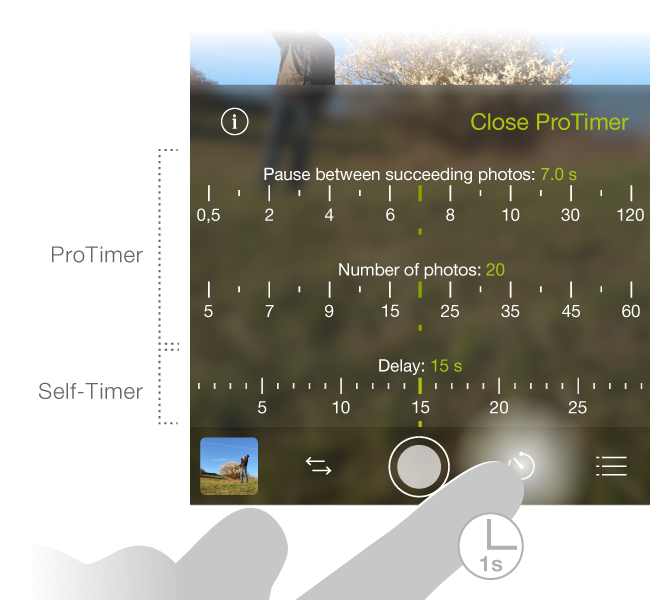 The ProTimer now handles up to 500 consecutive photos. 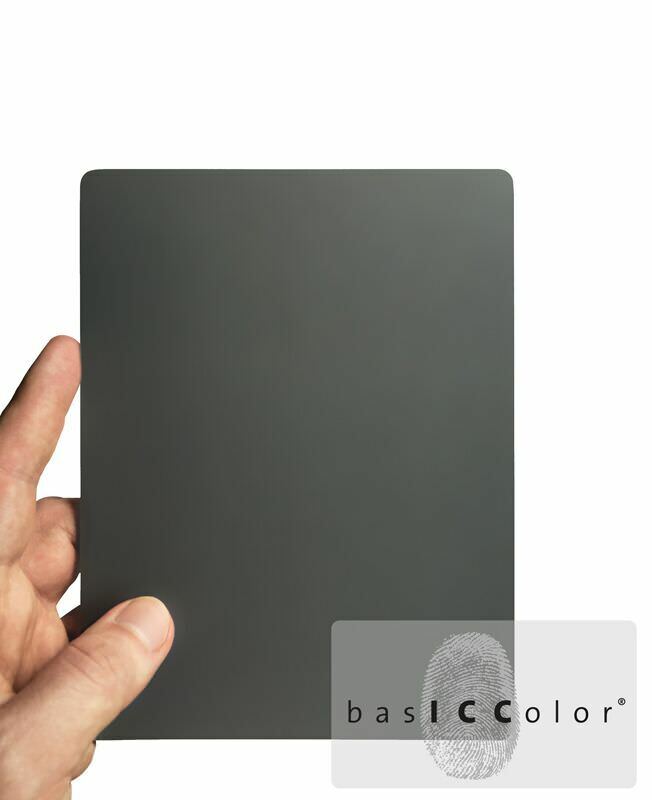 Hi, How to purchase low-cost light plus on my iPod touch 6g ? 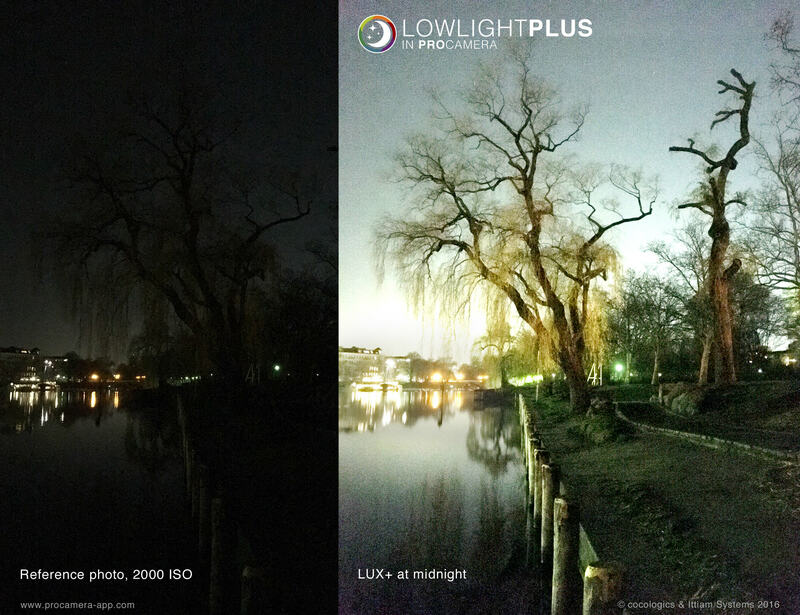 At the moment, LowLight Plus is only compatible with iPhone 5, 5s, 6, 6s, 6 Plus, 6s Plus. We are looking into making it compatible with iPods and iPads. We cannot really make a promise about when this can be put into practice. More questions and suggestions from you are welcome. 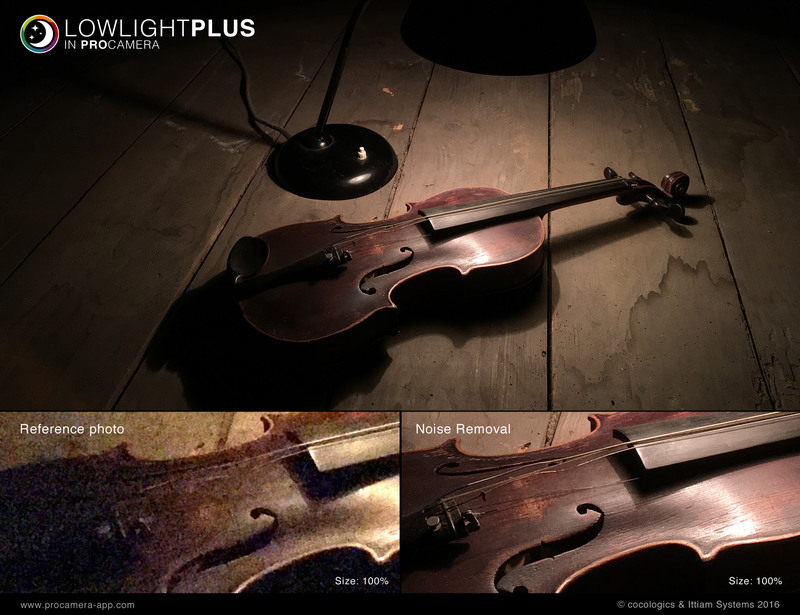 This is awesome, I really hope that ‘LowLight Plus’ arrives to iPod devices. 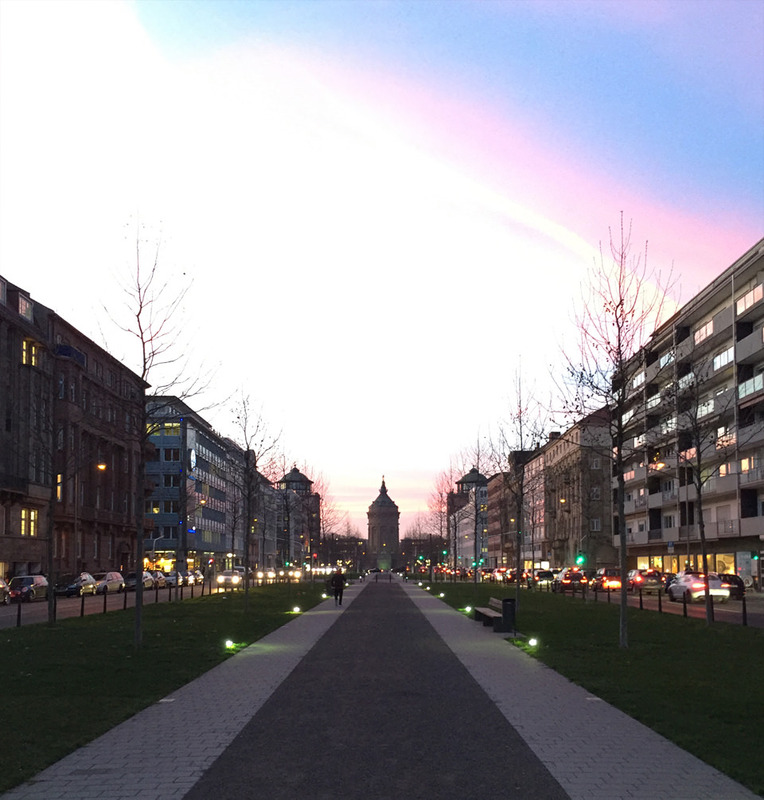 I use Procamera on my iPhone 6 as replacement of the standard iPhone camera. I recently purchased a Bluetooth Selfie stick but it doesn’t seems to trigger the shutter in Procamera. When I switch to the standard iPhone camera it works fine. Is this a missing feature or do I have a setting incorrect? 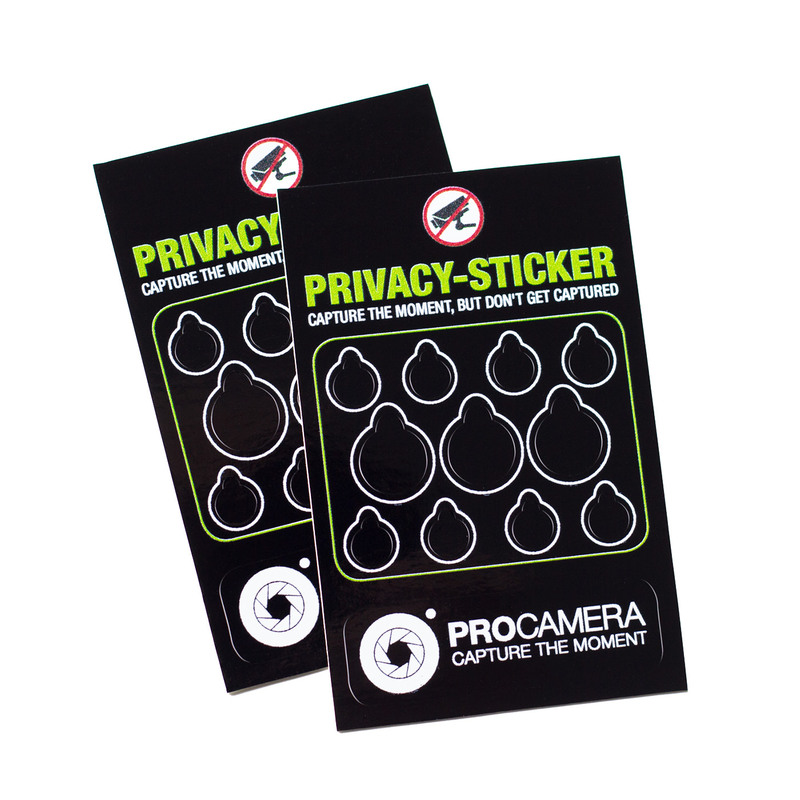 On principle, ProCamera can trigger the shutter via bluetooth if your third party bluetooth remote shutter simulates (emulates) a headset. Please make sure you have Volume Trigger turned on by opening the Control Panel (the icon with the three lines, bottom right) > Settings > Volume Buttons > On. This feature was probably just deactivated. Hi! How to purchase lowlight plus in iphone se? I have the latest version of ProCamera on iPhone 7 Plus and I purchased LowLightPlus. On the mode selection I cannot find an option to access HDR. The options for video, camera, selfie, lowlightplus, lowlight, and scan are all there. How can I access HDR? With every new generation of iPhones comes a new built-in camera system. 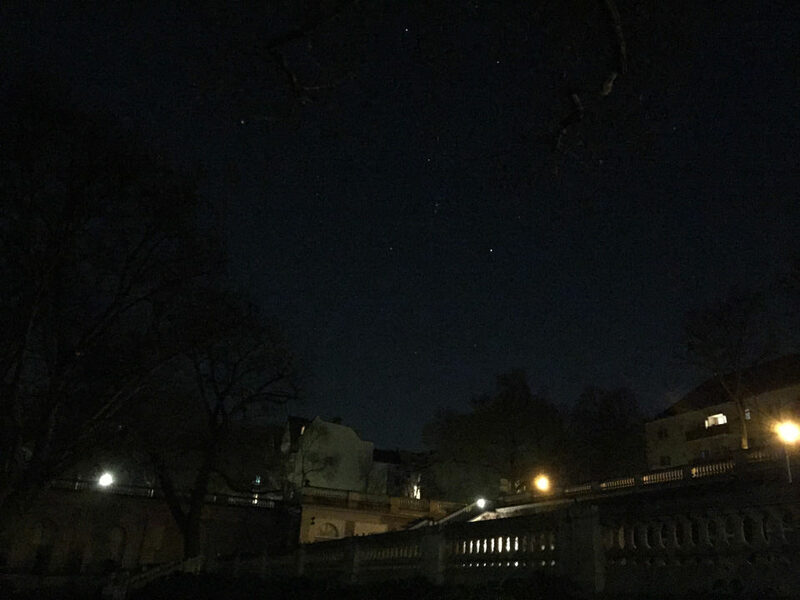 To get optimal results in our special camera modes vividHDR in ProCamera and LowLight Plus, the capture process needs to be adjusted to the new camera characteristics. The „camera response curve“ of the actual devices has to be analyzed, so that’s not something we can prepare in advance. Our technology partner Ittiam Systems and we are working as fast as possible to release a product that meets our high quality standards. In the meantime, we were able to publish an update for LowLight Plus, and another free update for the HDR mode will follow in the next weeks. Previous purchases can be restored. Please bear with us for the time being.